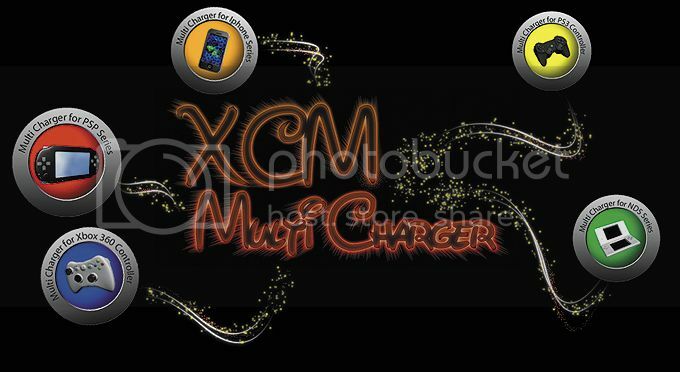 WINNERS ANNOUNCED: Retweet now and win ONE of five XCM Universal USB Multi-Chargers! This time around, we're going to do it a little different and use Twitter and tweeting only DCEmu Reviews and DCEmu Reviews Games news. 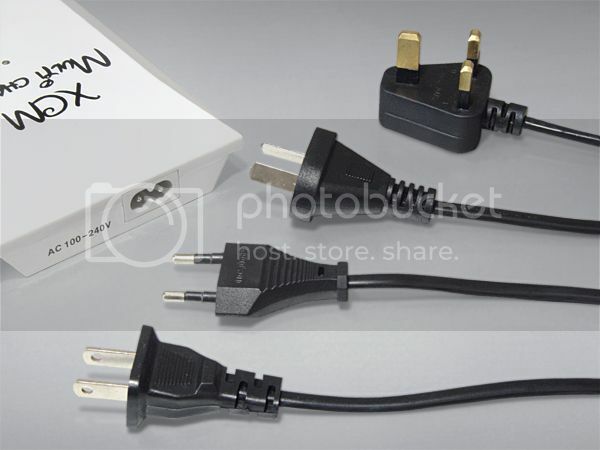 All you have to do is retweet the post about the giveaway (http://twitter.com/dcemureviews/status/29374917101), become a follower on Twitter and you will be automatically entered. If you already are a follower on Twitter, no worries! Just retweet about the giveaway. Only 1 entry per person. The contest ends November 30, 2010 and winners will be chosen randomly and first post will be updated with winners. Winners will be contacted through Twitter for mailing address.